Children are important to us at PEMC! 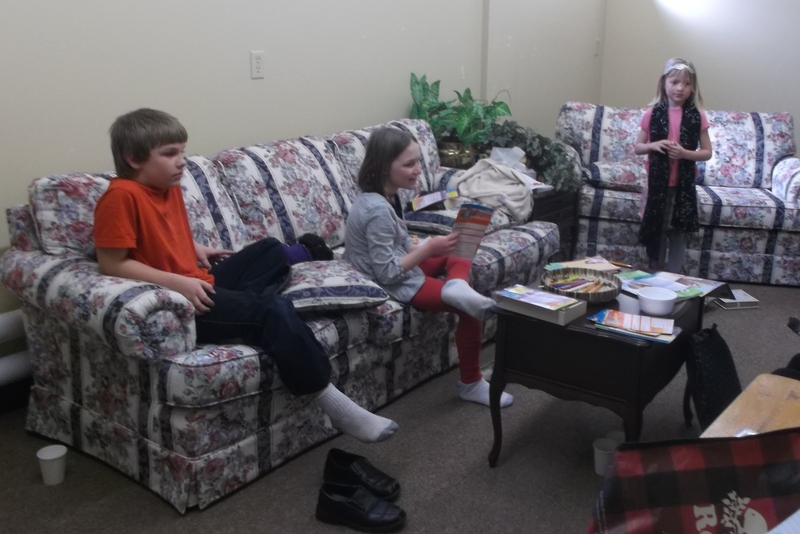 Our Sunday morning children’s programs promote solid bible based learning in way that is fun and real for kids. All of our volunteers have been screened through the Plan to Protect program, and are highly dedicated to delivering quality program and care to all children. We offer regular Sunday morning programs to accommodate children from infancy to Grade 8, as well as several other special events throughout the year. We believe it is important for children to have some participation in the service, and to spend time worshipping together with their families. Children begin the morning in the worship service, and then are invited to join their classes located in the basement classrooms mid-way through the service. Parents of children up to SK sign their children in and out of Sunday School. A clipboard is located in the foyer near the main church entrance to sign them in prior to the service, and another clipboard is located in the classroom to sign them out upon pick up after the service. 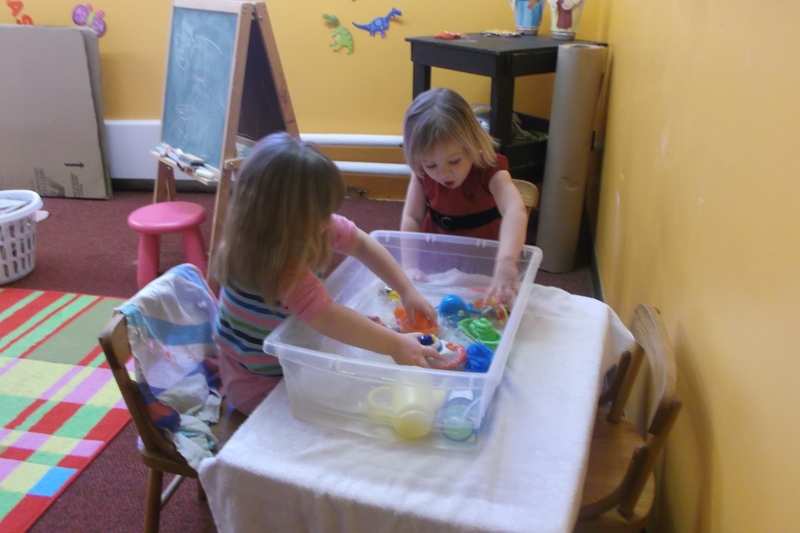 This program is designed for preschool age children (2.5-4). 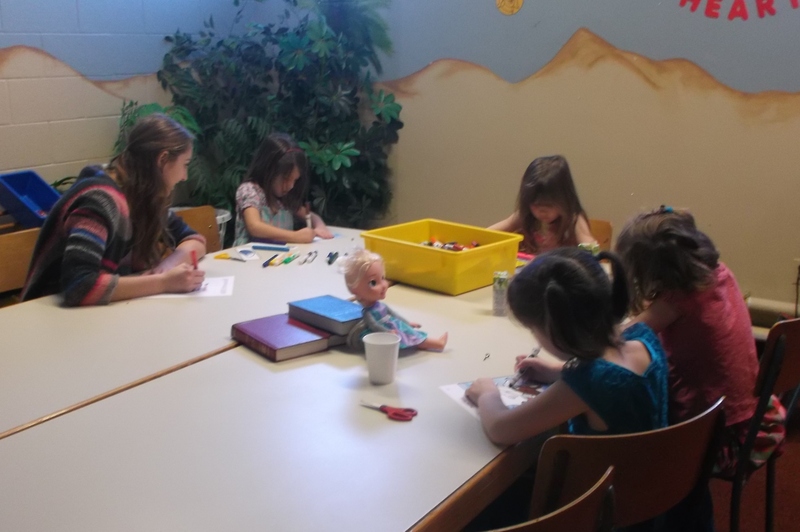 Children will receive age appropriate Bible learning and will connect their learning to real life situations through games, crafts, play and other activities. 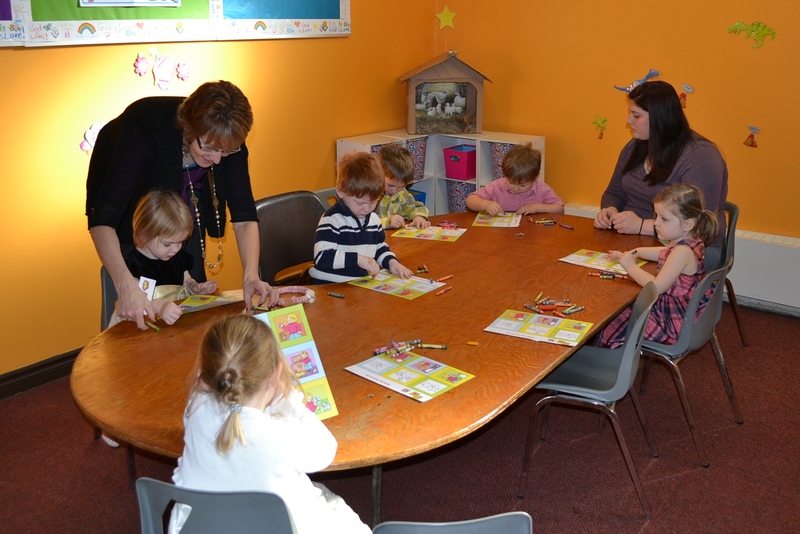 This program accommodates children in JK-SK, offering a continuation of Heart Shaper 1, and using hands-on learning to teach kids biblical stories and values. Kids will experience drama, crafts, and other interactive activities as they learn how biblical principles apply to their lives. This is a further continuation of the earlier Heart Shaper programs, designed for children in Grades 1-4. Children will receive age appropriate Bible teaching that allows them to explore and apply their faith in many different ways. For grades 5 through 8, this class offers an opportunity for pre-teens to build on the foundation they have established in the earlier Heart Shaper classes. The curriculum used in this class in Encounter, also from Standard Publishing, and a continuation of Heart-Shaper® for older students. Students will discuss relevant faith issues and apply them to their own lives through a variety of activities and challenges. 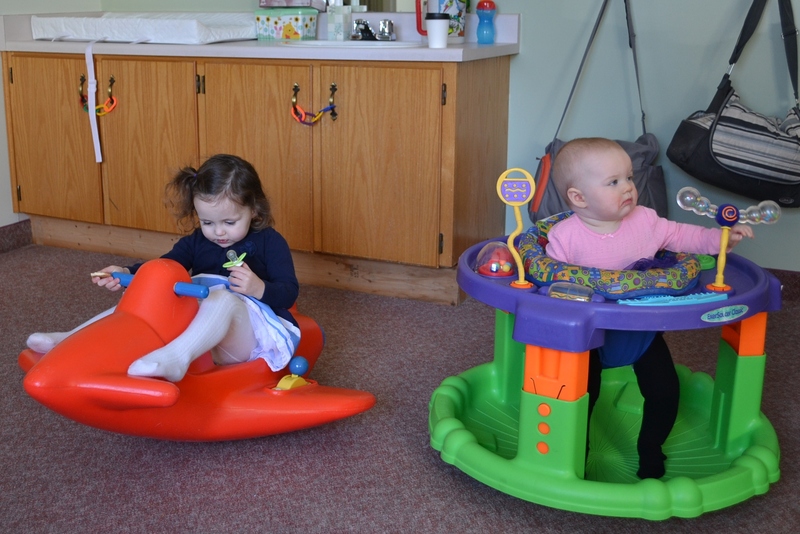 Nursery facilities are available for the duration of the service for babies and toddlers ages 0-30 months. In the nursery, caring volunteers are waiting to show your little one the love of Jesus by spending time with them while the rest of the family attends the worship service and programs. 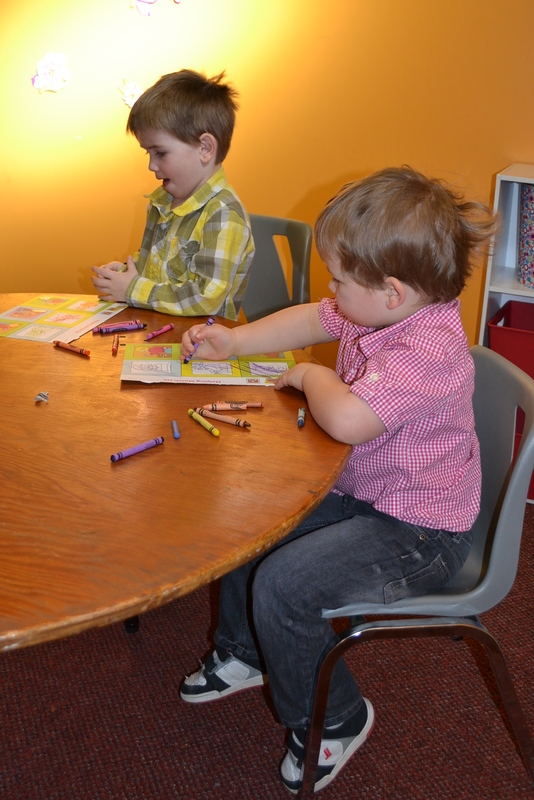 Every summer, we offer a one week Vacation Bible School, usually in July, from 9am-12pm. Our program has expanded to include children entering JK-Grade 8 the following fall. Check back in the spring for more information and links to online registration options. Every December we also put on a Christmas Concert, where children learn lines and songs and perform for the congregation during the Sunday morning service. This is a great opportunity for children to be involved in the worship service, and also to reinforce their biblical learning in a dramatic and musical manner.